If we can express signed values, such as +5 and -5, in decimal, can we do so in binary? Indeed we can! Signed numbers are either positive or negative in value. If the number is preceded by a minus sign, then the number is negative. If no sign is present or if the number is preceded by a plus sign, then the number is positive. 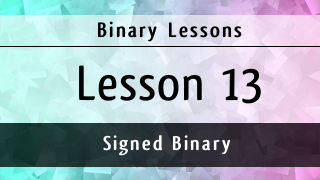 We can express signed numbers in binary in the same way, but there are a few points to be aware of to ensure correct mathematical results. 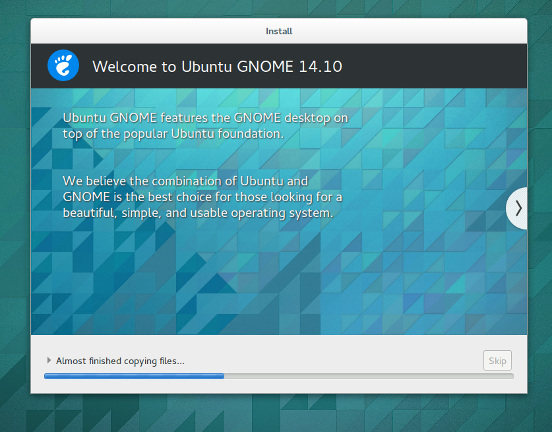 It’s that time of the half-year again when the next version of the Ubuntu-based distributions is released. Today (October 23, 2014) Ubuntu, Xubuntu, Kubuntu, Ubuntu GNOME, and others have been released in their official 14.10 non-beta versions. 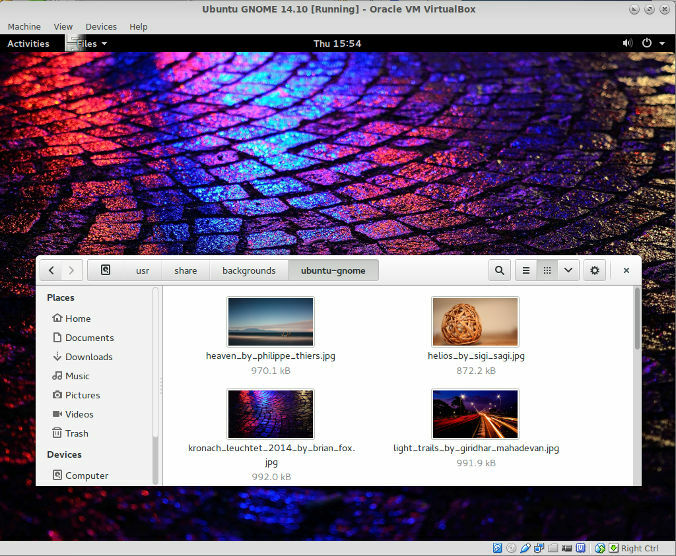 Ubuntu GNOME 14.10 running perfectly in VirtualBox 4.3.18. Runs better after installing the VirtualBox Guest Additions. As always, the first thing to do is peruse the default wallpapers and become oriented with the operating system. 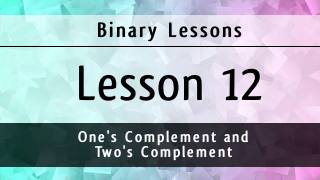 One’s complement and two’s complement are two important binary concepts. Two’s complement is especially important because it allows us to represent signed numbers in binary, and one’s complement is the interim step to finding the two’s complement. Two’s complement also provides an easier way to subtract numbers using addition instead of using the longer, more involving subtraction method discussed in Lesson 10. We will save the two’s complement subtraction for another lesson, but here, we will look at what these terms mean and how to calculate them.